EMERYVILLE, Calif. (June 6, 2018) [updated July 25, 2018] – To kick off the summer adventure season and all the outdoor activities that come with it, Clif Bar & Company, a leading maker of nutritious and organic foods, today introduced three new products – CLIF® Fruit Smoothie Filled Energy Bar, CLIF® BAR Sweet & Salty and CLIF® Energy Granola, a new food category for the brand. The new additions to the CLIF portfolio are hitting shelves just in time to provide energy for any outdoor summer adventure – from mornings on-the-go to weekend hikes. 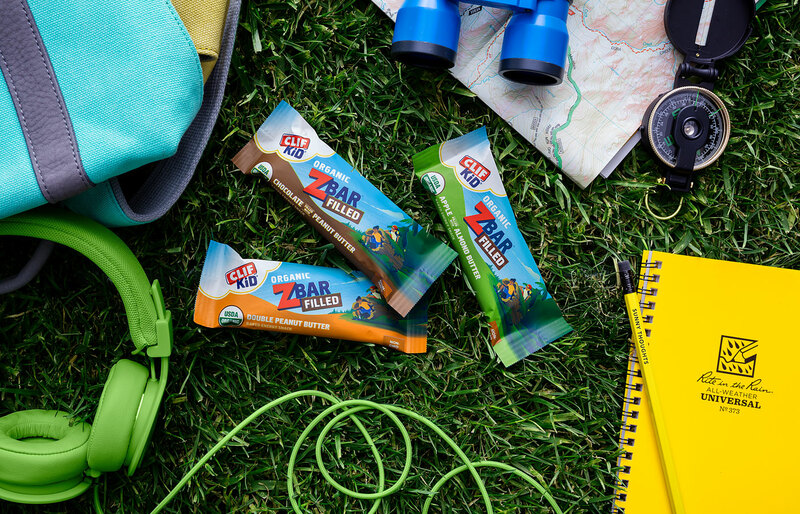 Clif Bar crafted these new items specifically for today’s adventurers who are turning to delicious and wholesome foods to help energize busy, active days. CLIF Fruit Smoothie Filled, CLIF Energy Granola and CLIF Sweet & Salty adds variety to the brand’s portfolio of products, adding a fresh and fun twist to the existing lineup of on-the-go, energy-packed foods. Whatever your next adventure, CLIF Fruit Smoothie Filled Energy Bars provide the long-lasting energy needed for your next adventure. Fruit Smoothie Filled is the first USDA Certified Organic energy bar inspired by classic smoothie ingredients, blending bright, fruit flavors with nut and seed butters to create a deliciously creamy filling packed inside an energy bar. Packaging for CLIF Fruit Smoothie Filled Energy Bars feature a woman trail running, which was inspired by the active and adventurous women of Clif Bar & Company. The new bar is available in three bright, fruit-forward flavors including Strawberry Banana, Wild Blueberry Acai and Tart Cherry Berry. MSRP: $1.79 per bar. With the introduction of CLIF Energy Granola, CLIF enters a new category, bringing an easy, nutritious breakfast solution to the cereal aisle. Inspired by the granola Clif Bar & Company Founder and Chief Visionary Officer Gary Erickson used to make for the hiking trips he guided through the High Sierra mountain range, CLIF Energy Granola is crafted with organic oats, almonds, seeds, dried fruit, and eight grams of plant-based protein. Available in four tasty flavors – Blueberry Crisp, Cinnamon Almond, Cocoa Almond, and naturally flavored White Chocolate Macadamia Nut - CLIF Energy Granola is gluten free, contains 25 grams of whole grains, and the perfect complement to your morning routine. Add this certified organic treat to Greek yogurt, almond milk or homemade acai bowls for a satisfying breakfast full of flavor. MSRP: $5.49 per 10oz pouch. Is it sweet? Or perhaps it’s a little bit salty? With CLIF’s new Sweet & Salty collection, it’s a little bit of both! The Sweet & Salty bars offer the best of both worlds, rounding out the original CLIF BAR flavors. fans know and love with mouth-watering additions like Chocolate Chunk with Sea Salt, Caramel Toffee with Sea Salt and Peanut Butter and Honey with Sea Salt. Inspired by the homemade cookies at the employee-run Clif Bar & Company Kali’s Café in Emeryville, Calif., CLIF Sweet & Salty is the perfect way to indulge those sweet and salty cravings at the same time. MSRP: $1.49 per bar. All three new additions will be available at retailers nationwide in June 2018. For more information about the next adventure at CLIF BAR and all its new food offerings, visit www.clifbar.com or follow us @clifbar on Facebook, Twitter and Instagram. 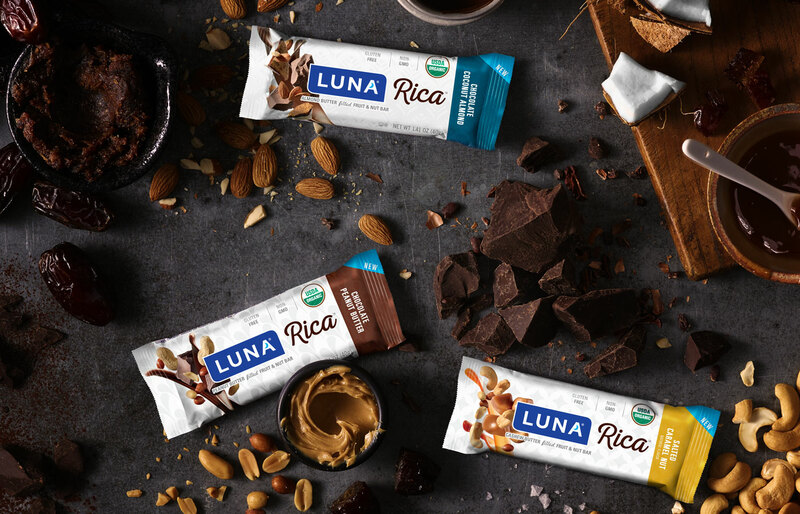 Clif Bar & Company crafts nutritious and organic food to feed and inspire adventure, including CLIF BAR® energy bars; CLIF Kid® energy snacks and LUNA® nutrition bars. Family and employee-owned, the company is committed to sustaining its people, brands, business, community and the planet.